Simon Bandy has been invited to contribute at the forthcoming London Brownfield Summit. The Summit will bring together leading decision makers from Government, boroughs, local councils, developers, planners, contractors and service providers to discuss the best strategies for more efficient brownfield development. The conference will take place at the Hilton London Canary Wharf on 13 April 2016. The day’s proceedings will be opened by Housing Minister, Brandon Lewis and Simon will offer his thoughts on the panel discussion “Financing Brownfield Zones, Investment and Future PRS Opportunities”. 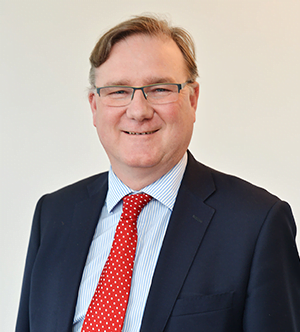 He will consider the role of local authorities in enabling investment in brownfield land and PRS and the role that local authorities can play in packaging projects and managing risks. He will also explore the issue that this raises some key challenges – and how can these be resolved?